The beloved toymaker LEGO were revamping their London HQ and commissioned me to create a series of large-scale prints for their walls. 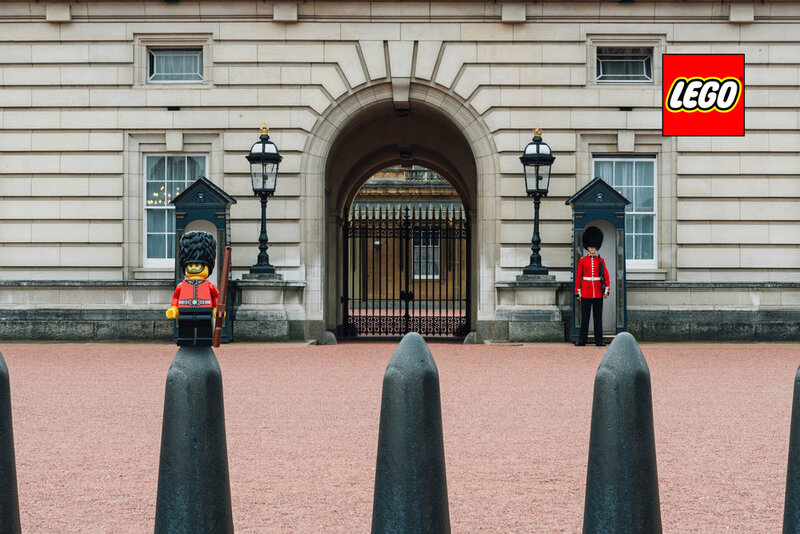 They wanted to combine their world-famous product with London's equally famous landmarks, in a fun and playful way to reflected the brands' personality. The final shots were produced to around 4 feet wide and were a big hit with the LEGO team and their visitors.